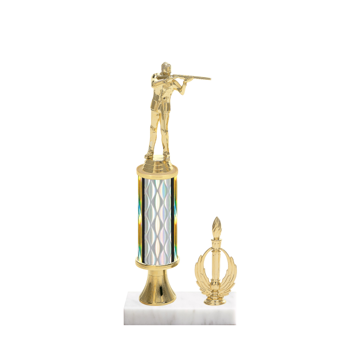 Find the best Shooting Trophy right here at Newline! 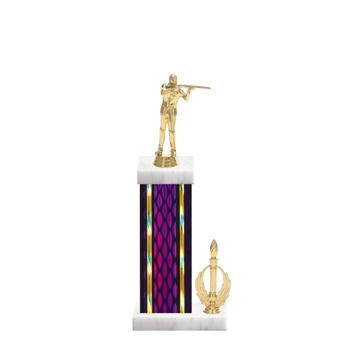 From sporting clay shooting trophies to target shooting trophies Newline is #1 because of our custom trophy options. 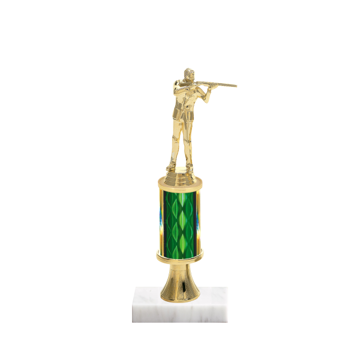 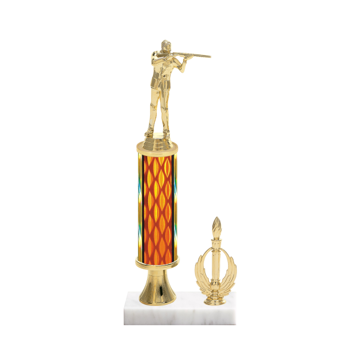 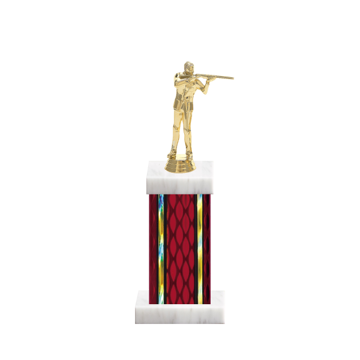 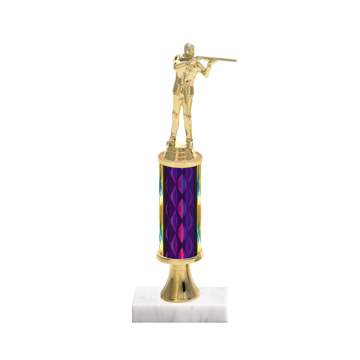 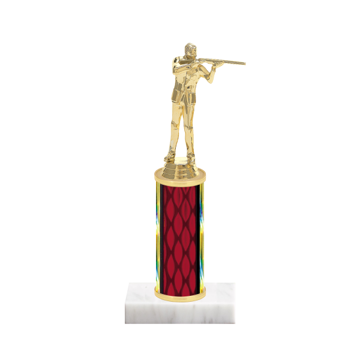 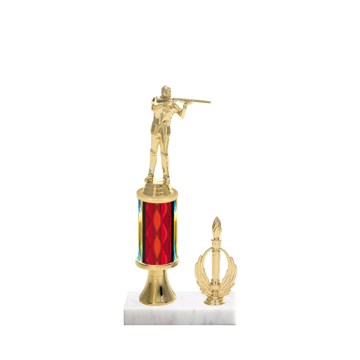 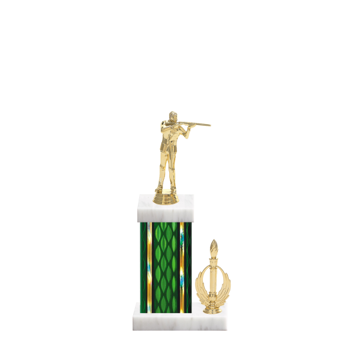 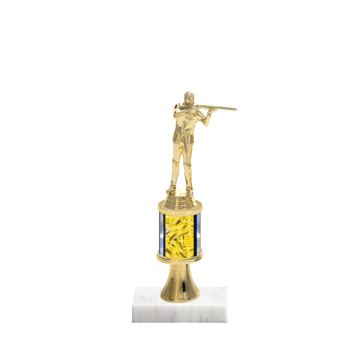 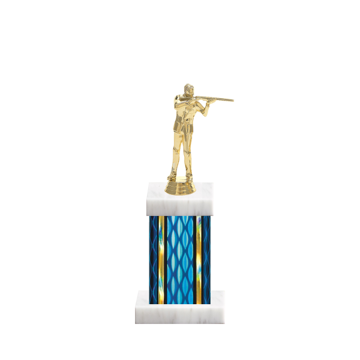 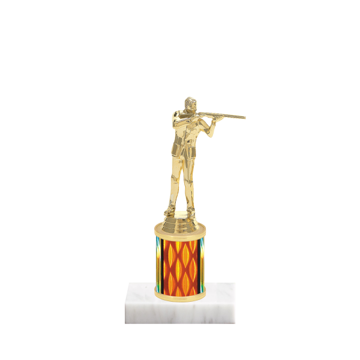 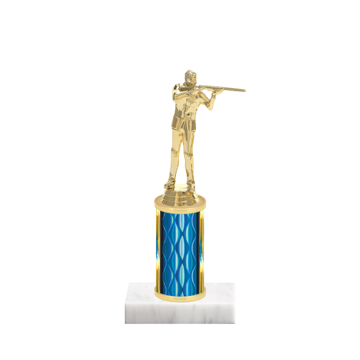 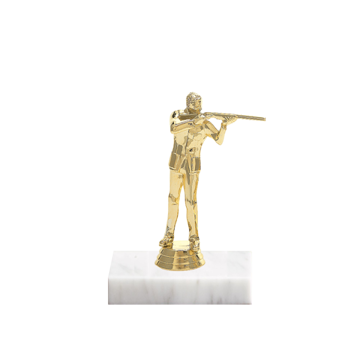 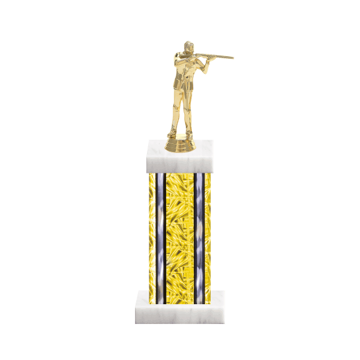 With our online shooting trophy design tool, you're sure to be right on with endless choices of figurines, column colors, trims, marble bases and engraving - choose a style below for over 1000 options to create a custom shooting award today.